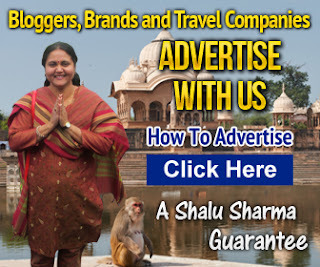 Featured posts from Guide to India. As you most likely know, India is an absolutely huge country. It would take a good couple of months to travel around the whole thing, and you still wouldn’t be able to experience everything. If you are a tourist though, it is likely that you are going to be extremely limited on time. For those people, I suggest sticking around the North-West of the country, particularly within the most-visited cities within the country, Delhi, Agra and Jaipur. The best way in which you can see all of these is by heading out on a Golden Triangle Tour. My friend Natalia from Brazil was recently in India where she happened to visit the Taj Mahal along with other places in India. She sent me her account of her visit along with some of her photos that she took on her visit. This is the personal account of her visit to the glorious Taj Mahal. I hope you will like it and I hope her story will convince you to visit this amazing Indian monument of love. Indira Gandhi International Airport in Delhi will perhaps be the entry point for most foreign travellers to India. I have always wondered why this airport was not named after Mahatma Gandhi since he is considered as the father of the nation. Anyway, from a personal point of view, this is the worst International airport I have seen and rightly so, it was once considered as the worst airport in the world by an international consortium (can’t remember which one). The reason why I say this is because I have found the toilets semi unusable, absence of decent restaurants (good coffee by the way), unsupportive staff, long and slow queues, no decent baby changing facilities, overcrowding and so no; you get the drift. But anyway, you can’t judge a country by its airports! India is a place that can capture your heart, no wonder tourists come back for more. India is a hectic, daunting place with overcrowded bazaars, noisy music, pungent spices, dusty roads, cow dung on the streets; a mesmerizing place that will make you addicted to this amazing country. It will cast a spell that few will forget from the moment they step off the plane. 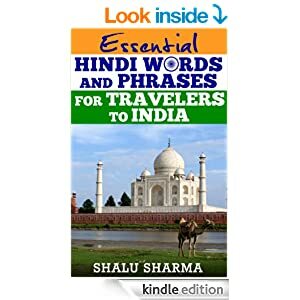 Here is a compilation of travel guide and travel tips for India that you need to know before you make your trip to India. 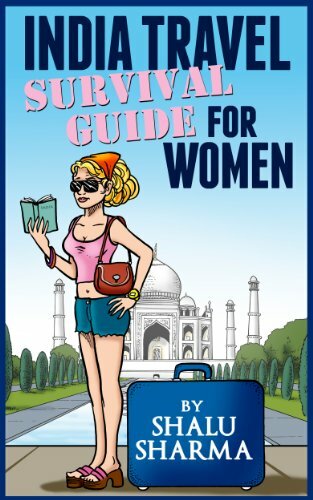 But mind you, these travel to India tips is not the complete list. 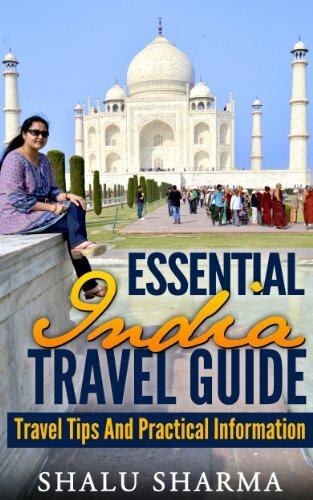 Bookmark this page for more tips on India from me!